The Science Building contains classrooms, lecture halls, offices and facilities for science and health science courses. 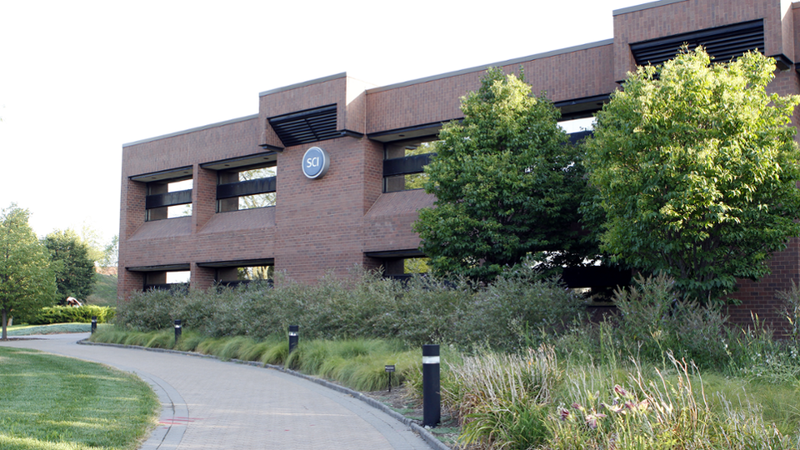 Included are laboratories for life science, physical science, chemistry, biology and emergency medical service programs and a clinic for dental hygiene. 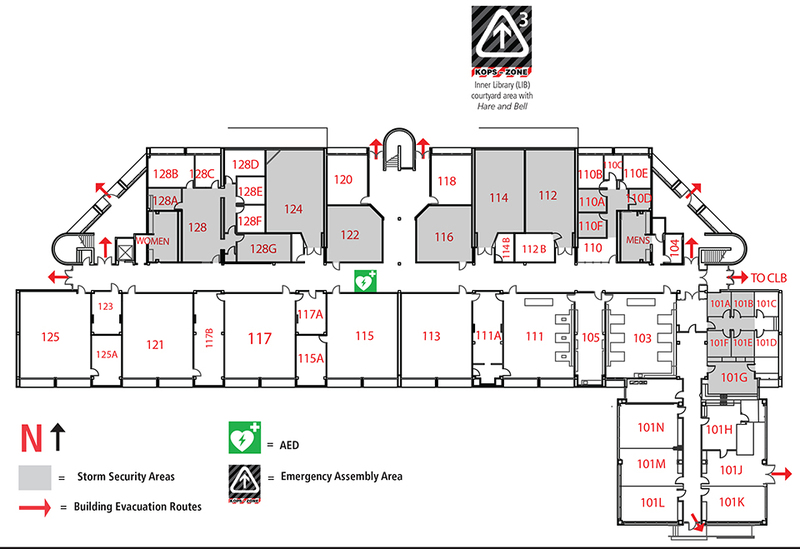 SCI first floor Emergency Response Plan (PDF) detailed emergency instructions with storm security locations. 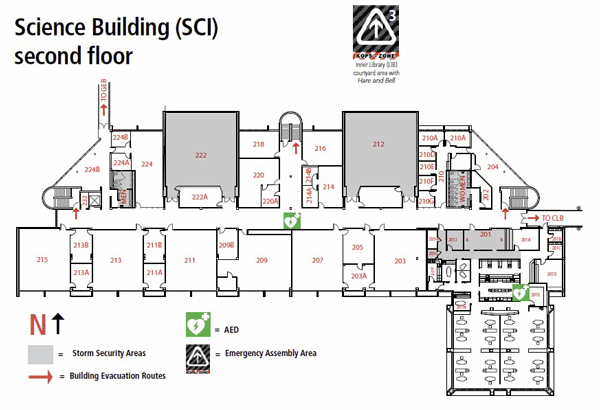 SCI second floor Emergency Response Plan (PDF) detailed emergency instructions with storm security locations.